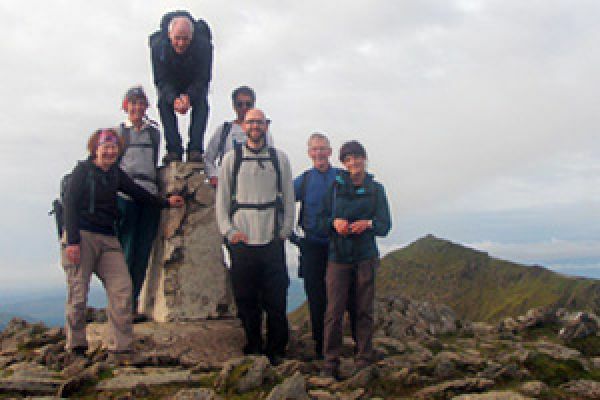 Whether your aim is to raise money for charity, a team-building exercise with a difference, or purely the satisfaction of completing one of these challenges, we can provide the event for you. As a not-for-profit social enterprise with an involvement in social and environmental issues, we are the natural choice for fundraisers. If you represent a charity or large group wishing to organise an event then please take a look at our Information for Charities and Large Groups page. 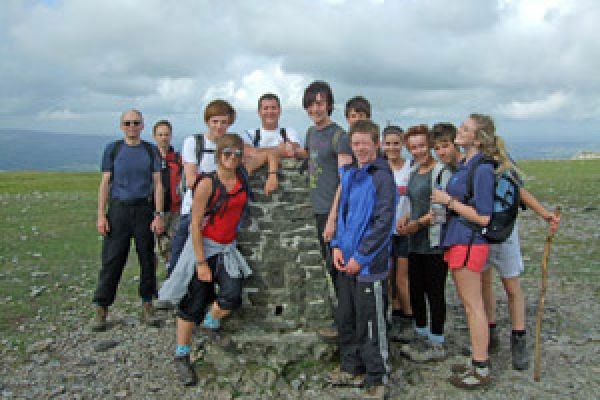 In addition to mountain challenges we also run climbing, abseiling and mixed activity events. No challenge is too big or too small for us so if you don’t see what you want here then get in touch – we are happy to work with you to come up with the right event for you. As a not-for-profit social enterprise with an involvement in social and environmental issues, we are the natural choice for fundraisers. If you represent a charity or large group wishing to organise a sponsored event then please take a look at our Information for Charities and Large Groups page. 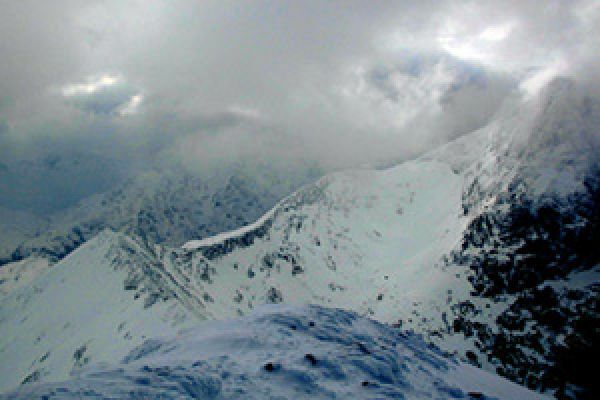 Snowdon is the highest mountain in Wales and the highest mountain in the British Isles outside of Scotland. As such it is probably our most popular day out. 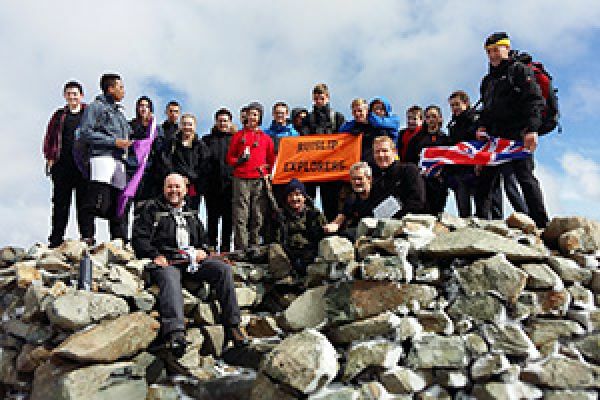 Each year we take many school groups, scout groups and guide groups up this mountain. 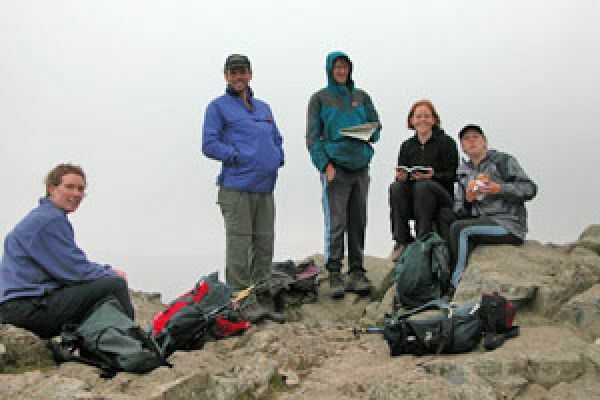 There are a number of ways to get to the top of Snowdon to choose from depending on the objectives of the group in question, the most popular are listed below. 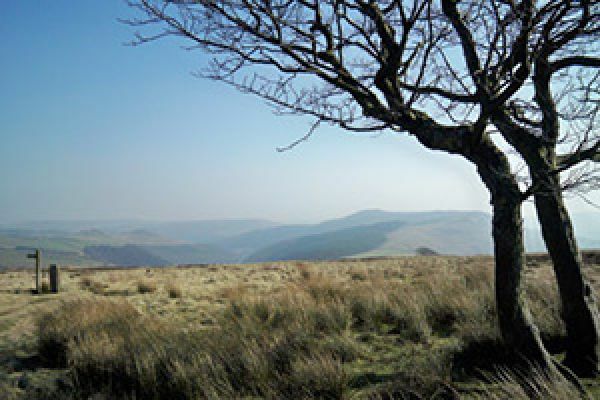 The Challenge: To complete the circular Edale Skyline route in 12 hours. Of all the challenges on our webiste the Edale Skyline is the shortest (at 20 miles !! 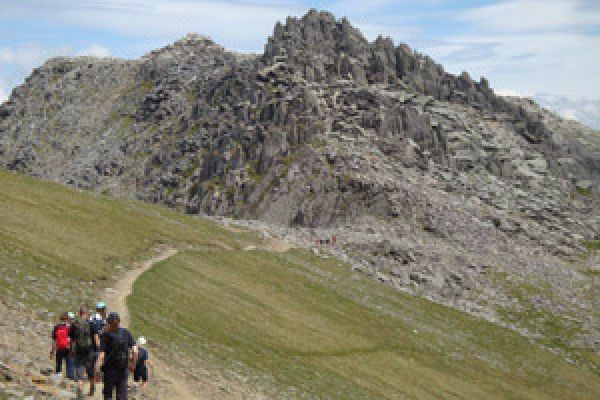 ), involves the least vertical ascent, and is the most straight forward in terms of terrain. Ideal for some as a first-time choice, it must still be considered as a challenge in a very real sense of the word.